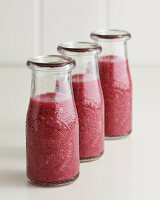 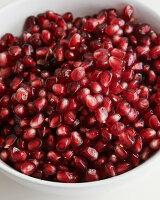 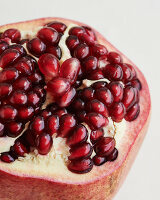 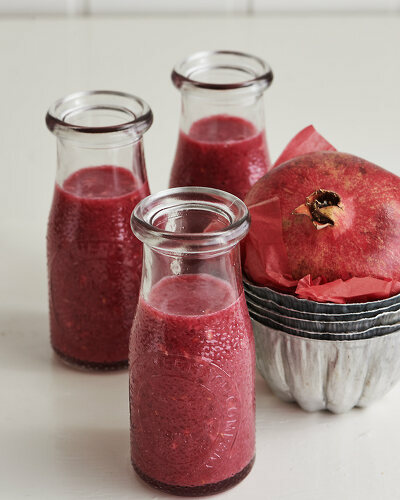 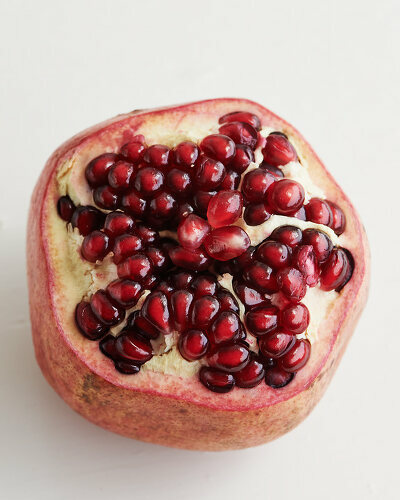 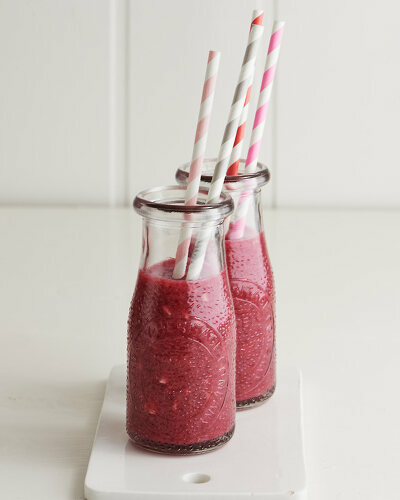 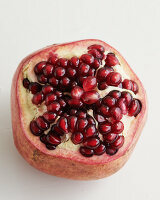 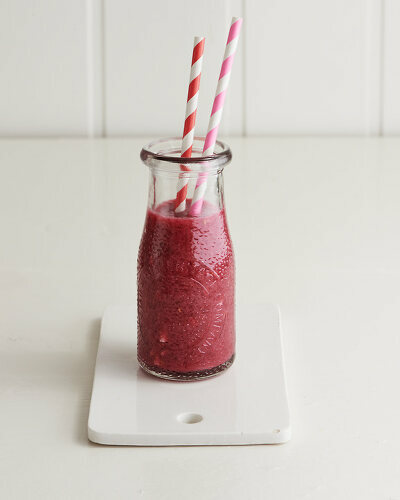 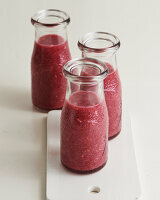 With a red that only a ruby can match the pomegranate is rich in both nutrients and antioxidants. 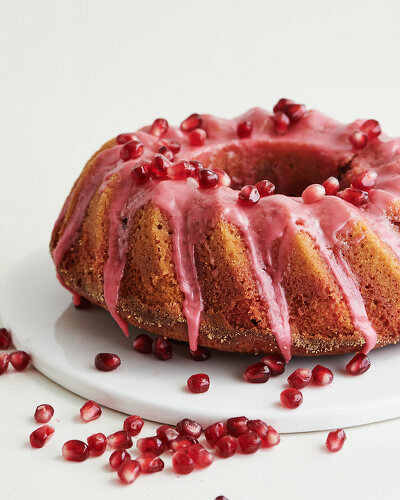 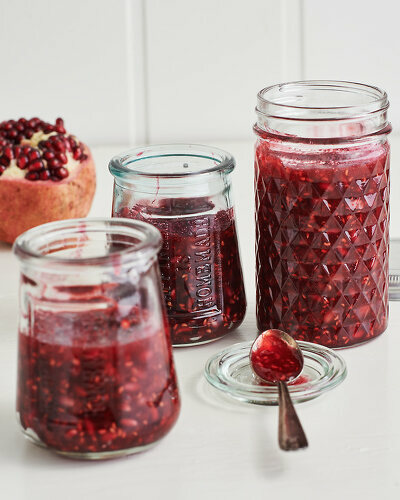 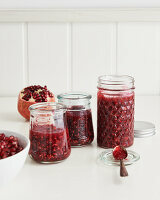 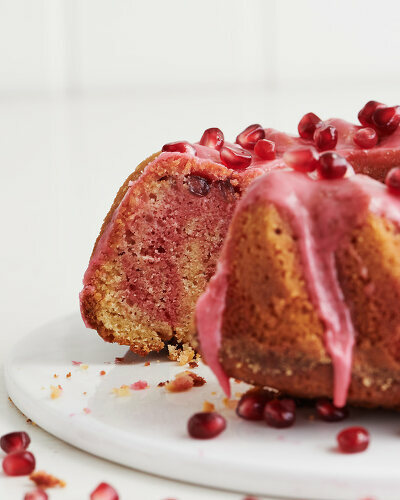 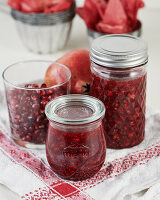 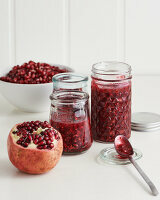 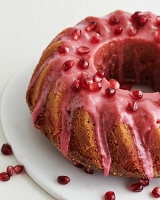 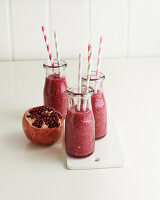 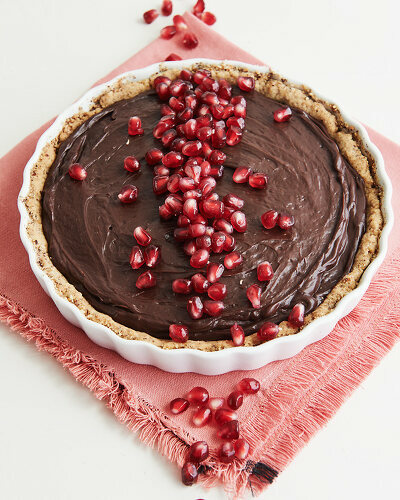 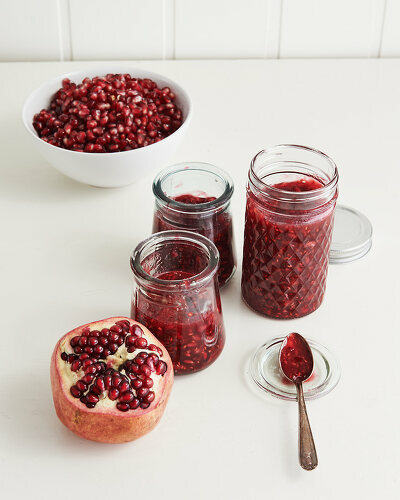 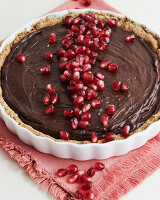 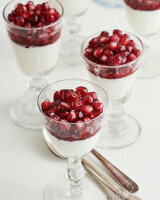 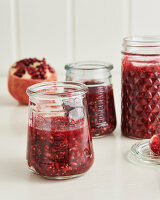 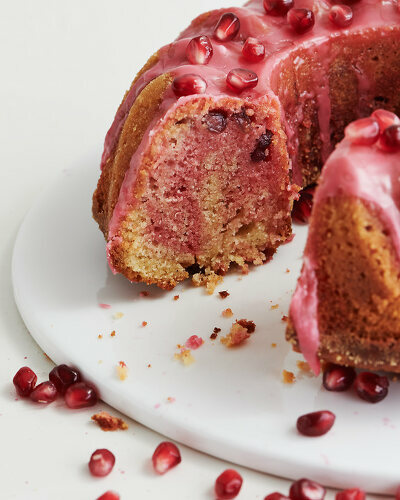 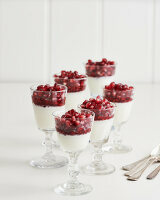 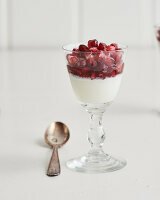 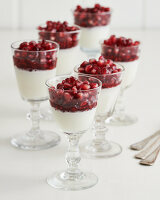 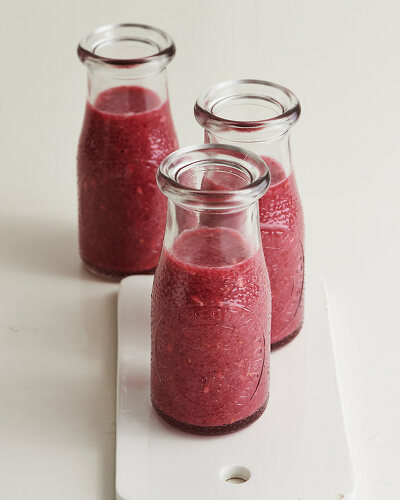 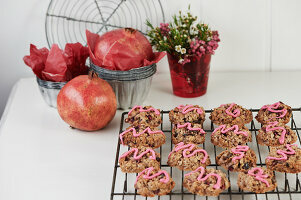 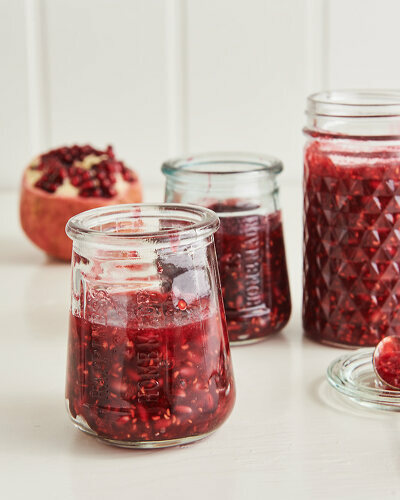 Create beautiful dishes with the pomegranates seeds that are encased in its juicy pulp. 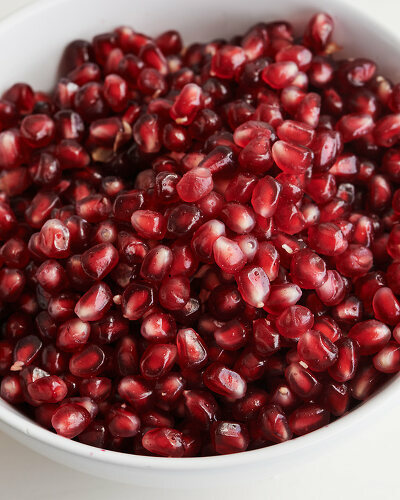 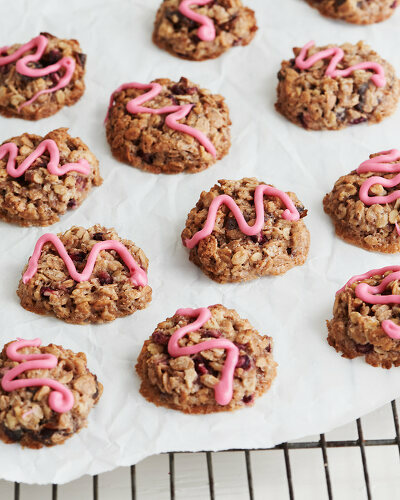 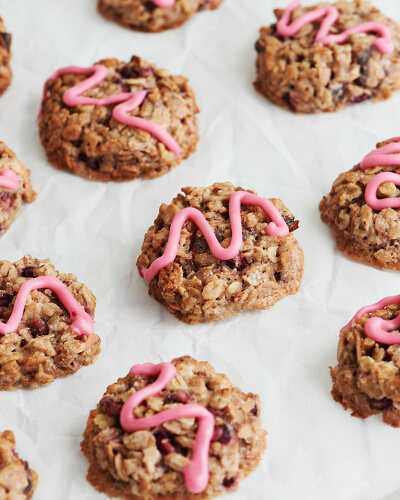 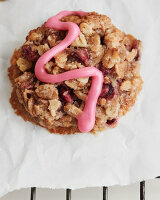 Let yourself be charmed by their sparkle and the acidic sweetness!